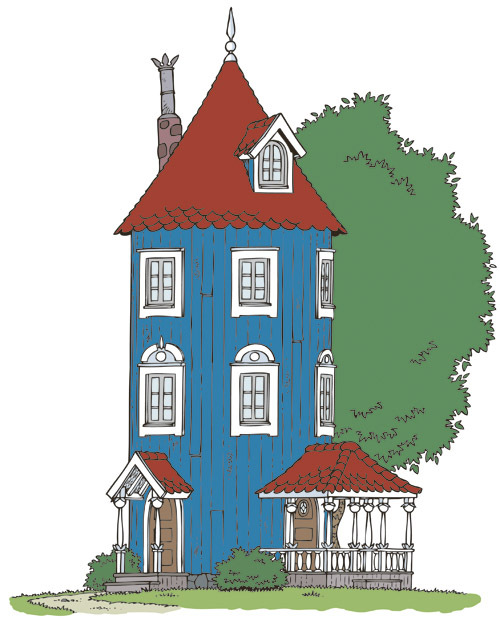 The much-loved world of Moominvalley and its rich set of characters have captured the imagination and hearts of generations of children and adults alike. Our previous blogposts have covered the development of the comic strip by the endlessly creative Tove Jannson, and also celebrated the release and initial reviews of the feature film Moomins on the Riviera. In this post we’re going to explore a little of what makes Jansson’s quirky illustrated characters so universally charming, and see how these unique drawings are still able to communicate with their audience today. 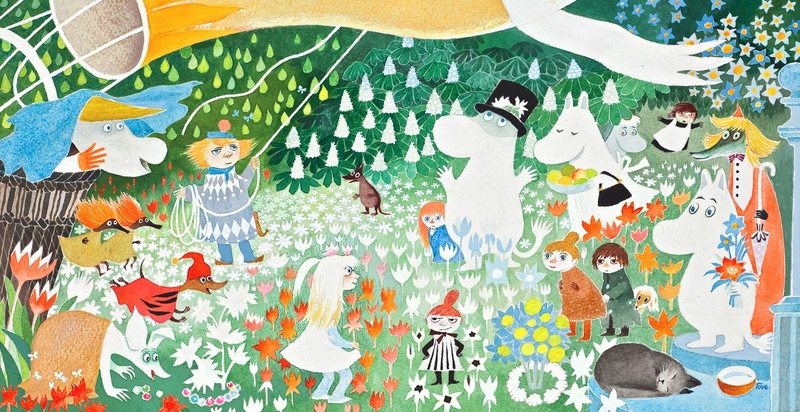 In the centenary year of the superbly talented Tove Jansson, we celebrate her glorious artwork and look in detail at what the Moomins were and what they meant. With art taken from our calendar series, The Art of Fine Gifts, keep reading to learn more about Jansson and what the Moomins meant to her. A whole world of merchandise and media, from art calendars to coffee cups and T-shirts to an actual theme park ('Moomin World' in Western Finland), has built up around children's favourites The Moomins – our hippopotamus-like friends really are a treasure trove for the art of fine gifts. I remember watching these eclectic characters and their adventures in Moominvalley in a cartoon series back in the 1990s. 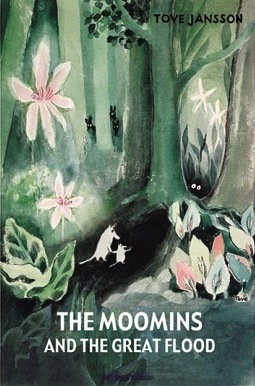 But of course they go further back than this, back to Tove Jansson's original novels, the first of which was published in 1945 in Swedish by Schildts publishers.